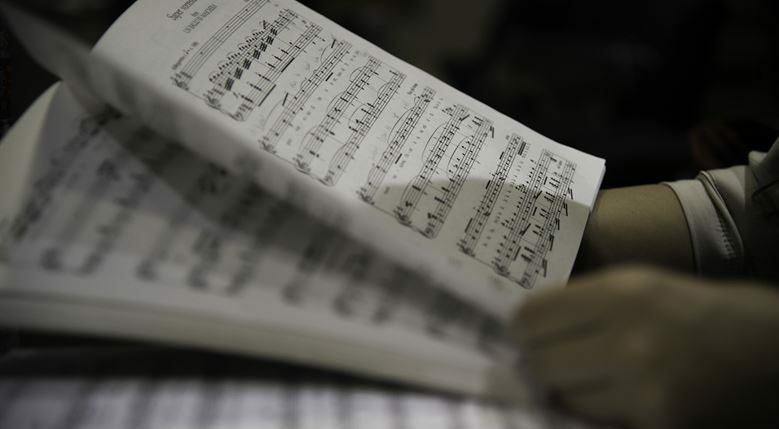 Our 65th Annual Performing Arts Senior Vocal Competition will be held over Queen’s Birthday Weekend, culminating with the Becroft Aria Final at 4.30pm on Monday 3rd June 2019. There is a $5000 first prize, a $3000 second prize from the Dame Malvina Major Foundation and a 3rd prize of $1000 from Simpson Weston and other sponsors. 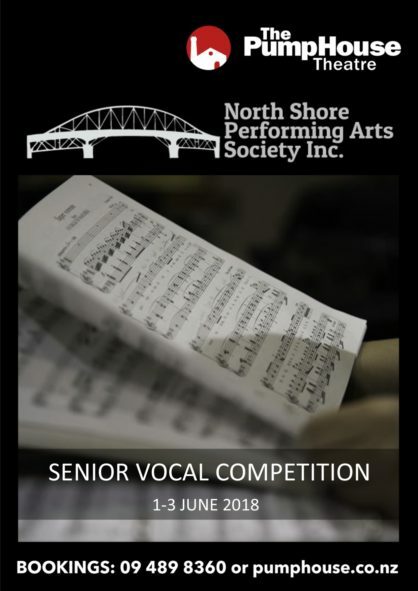 During Queen’s Birthday weekend and prior to the Becroft Aria final, contestants in the Aria and others take part in various vocal classes including Musical Theatre, Operatic Solos, Oratorio, British and European Art song and German Lieder. The various classes over the weekend carry prize money in excess of $12,000.00. Come and enjoy our young singers as they embark on their singing careers! Singers that have taken part in our Competitions in the past have made names for themselves both nationally and overseas. See all sessions of for just $50.00. Your season ticket also includes entry to all Adult Vocal events and the Becroft Aria Final on Monday, 3 June.